Headquartered in the little town of Fallon, Dog Town Canine Rescue is located on 20 acres of land, owned by the organization’s founder. In operation since late 2003, the small but fiercely dedicated group is an all-volunteer staff, overseen by President Lorayn Walser. The 20-acre property features 31 yards, which typically house one dog per unit. Mothers and puppies are kept together, as are littermates. Upon intake all dogs are spayed/neutered, vaccinated for rabies and parvo-distemper, and wormed if necessary. Volunteers spend time with the pups every day and with positive reinforcement work toward correcting any behavioral issues. Dog Town Rescue also manages a foster-care service for dogs who have special needs. The average duration of foster care is two months, but can be more or less dependent upon each animal’s readiness for adoption. While in care, these canines work with their foster parents to master skills like housetraining and sociability. New adoptive pet parents can expect to be provided with housetraining information, special instruction about how to introduce a new dog into their home, contact information for a preferred trainer, and as much background and history about the dog as is available. Thanks to their diligent work, both their intake and adoption numbers have increased. In 2013, they placed 161 dogs in forever homes. They fully anticipate a similar number of happy tails this year. Working with local American Indian tribes, they’ve started to make a significant difference combating canine overpopulation. Some of the most economically depressed areas in the U.S. are counties on Native American reservations. In fact, nearly two-thirds of Native Americans living outside cities are living below the poverty line. Just as the people suffer from economic hardship, so do their companion animals. Prior to Dog Town Rescue’s existence, euthanasia was a common remedy in this area, not only for pet illness, but for homelessness, too. Thanks to the commitment of this group of volunteers, they’re changing hearts and minds about the proper care and guardianship of animals. In 2013, Dog Town established the Tribal Spay & Neuter Program, which provides alteration procedures for both dogs and cats living on nearby reservations. To develop the fully fledged program, volunteers devised a successful scheduling and payment protocol, and secured partnerships with five veterinary hospitals, all of which provide discounted services for participants. All of these efforts are in service to the goal of significantly reducing the number of homeless dogs by making spay and neuter services readily available. Here are just a few of the many dogs that have been saved by the good works of Dog Town Rescue. In fact, all of these canines are available for adoption! A greyhound mix, Penny is just over a year old. Living in foster care, this beautiful pup has made great strides in cohabitating with humans, although she’s remains a bit shy around new people. Highly intelligent, she’s taken extraordinarily well to training, and loves to play fetch. 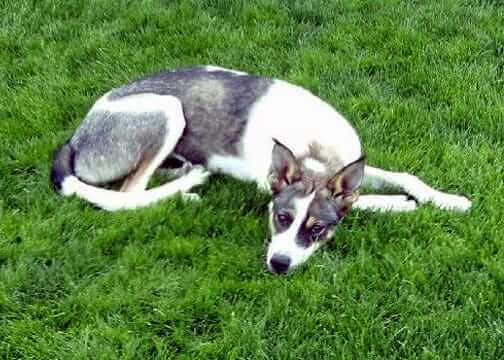 Ideally, she’s looking for a high-energy family, hopefully with another dog for company. 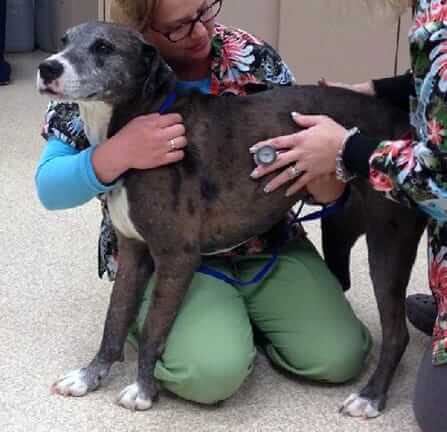 Endowed with a sassy spirit that defies her age, this 10-year-old Catahoula Leopard mix is looking for that perfect match. Diva gets along well with everyone, and that includes other pups, too. Quiet, well-mannered and loving, just one look into her soulful eyes will tell you that Diva is ready to go home with her new forever family. Every once and while, you meet a dog with a great sense of humor. That’s JD to a T. Folks often remark on his amazing smile. 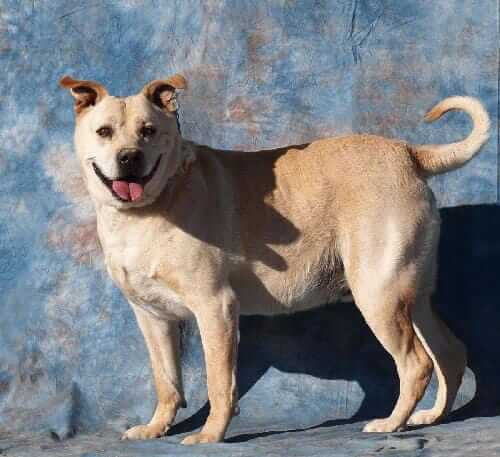 JD is suited to a more laid-back family, as he’s not terribly fond of exercise. Anyone seeking out a special someone to spend time with should consider opening their hearts and homes to this cheerful canine. 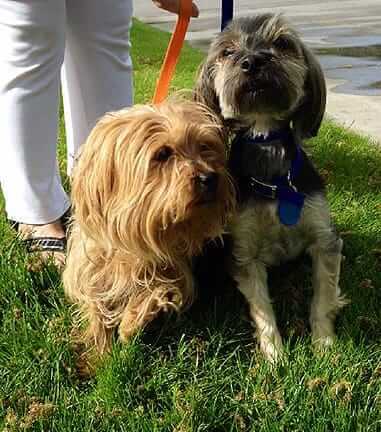 Meet Nicky and Lucy, five-year-old brother and sister morkies (maltese and yorkie mixes). This lovely duo offer sweet, friendly companionship. Even though Nicky has limited vision himself, he still acts as a guide dog for his plucky sister, who is completely blind. This pair would make a happy addition to any family, even one with cats or a friendly older dog. Both are housetrained and ready to share their affections with the right family. 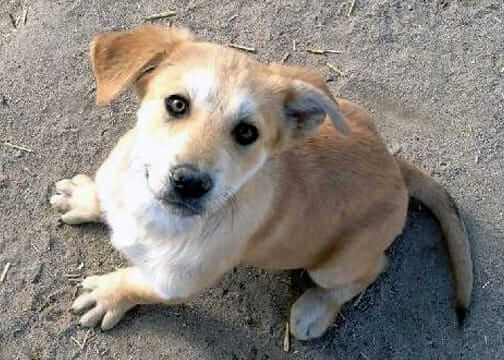 If you or someone you know would be interested in supporting this organization, we encourage you to visit their website at dogtownrescue.com (or call them directly at 775-230-9851). You never know … you could end up finding your new best friend! Dr. Jane’s Foundation has provided funding to animal rescue groups all over America since 2007. Our non-profit wing could not have achieved what it has without the continued patronage of our customers and the contributions of individual donors. On behalf of all the canines now living in new forever homes thanks to Dog Town Rescue, we thank you for caring enough to make a difference. If you’ve had experience with an animal rescue organization worthy of special recognition and financial support, please let them know that our non-profit is still actively seeking grant applications for 2014. We encourage interested parties to call us toll-free at 877-387-4564 … one of our customer service agents will be happy to share application details.